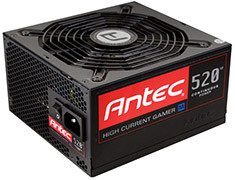 Antec's HCG M power supplies are the perfect combination of power and efficiency. Highest-quality connectors, Japanese-brand capacitors, and a quiet 135 mm double ball bearing fan complete the package. The HCG-520M features High Current Cable Management and 10-pin modular connectors. 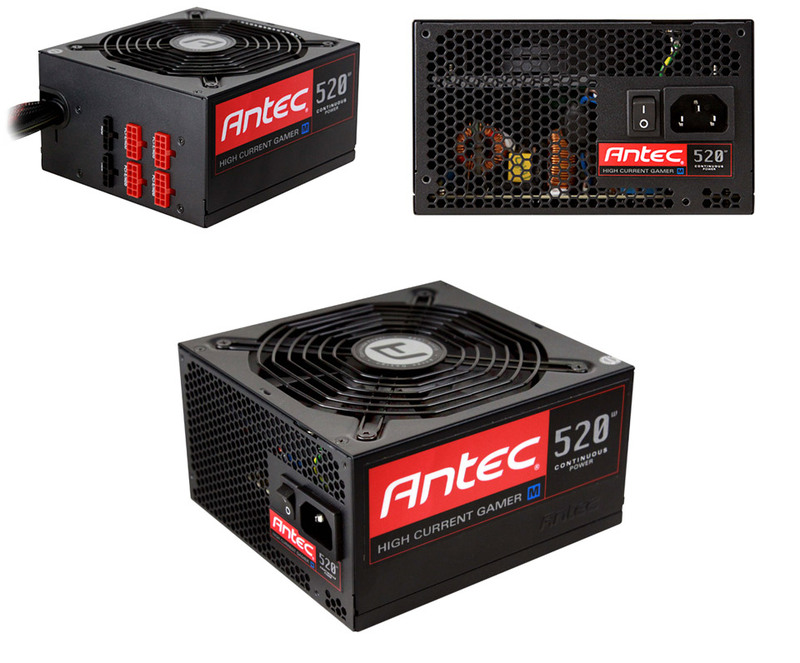 If loads of power, High Current engineering and extreme efficiency are what you're after, the HCG M is the PSU for you.